BERLIN, July 19, 2018 (GLOBE NEWSWIRE) — data Artisans, founded by the original creators of Apache Flink®, today unveiled the program agenda for the fourth annual Flink Forward Berlin, the premier conference for the Apache Flink and stream processing community. Featuring 50 sessions across five tracks to make it the largest to date, the conference will take place September 3-5, 2018, at the Kulturbrauerei. For more information or to register to attend, please visit https://berlin-2018.flink-forward.org. 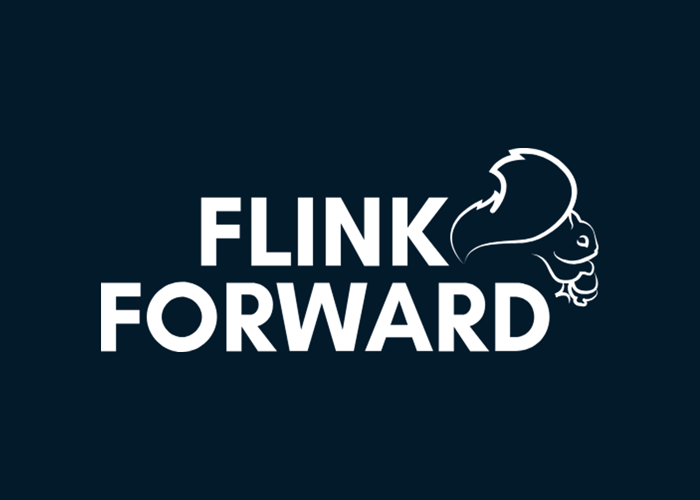 Flink Forward Berlin brings together hundreds of enterprise developers, open source community members and Apache Flink core committers for hands-on training, technical and use case sessions, and networking opportunities. Participants will learn how innovative companies like Airbnb, ING, Lyft, Microsoft, Netflix and Uber use Flink as the stream processing engine of choice for large-scale stateful applications, and hear about exciting use cases for Flink, such as anomaly detection in cloud activities, smart city traffic monitoring, risk assessment for trades, and performance and error analysis for service oriented architectures using distributed tracing techniques. Steven Wu, Netflix: Failure is not Fatal: What is Your Recovery Story? Flink Forward participants will have the opportunity to hear from experts who have built scalable streaming infrastructure and enterprise-grade applications, view live demos and attend in-depth technical talks on the internals of stream processing technologies. This year’s agenda also includes a Research track with speakers from top technical universities who will present efficient algorithms for common streaming operations such as window aggregations and joins, result approximation techniques to guarantee SLAs or reduce resource consumption, and novel approaches for iterative streaming applications like training machine learning models.